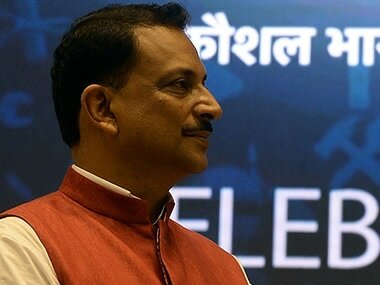 Bhopal: Union minister Rajiv Pratap Rudy on Thursday accused Chief Minister Nitish Kumar of indulging in politics of caste and appeasement, which he said is the antithesis of the BJP's political philosophy. His remarks came amid speculation about the increasing bonhomie between the JDU chief and Prime Minister Narendra Modi and a tie-up between the two parties, something Kumar has repeatedly refuted. 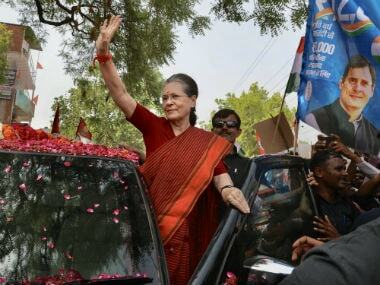 The JD(U) had broken its 17-year alliance with the BJP in 2013 after Narendra Modi was declared the saffron party's prime ministerial candidate. Kumar had last week called on Modi, a day after he gave a miss to the luncheon meeting hosted by Congress president Sonia Gandhi for opposition leaders in Delhi. However, he had denied the speculation, saying he met the prime minister to discuss Bihar-related issues. 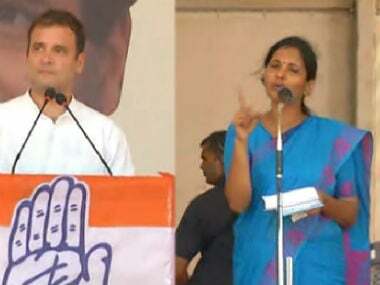 Rudy, the MoS for skill development and entrepreneurship (independent charge), at a press conference in Bhopal said it is difficult to decipher the politics of Kumar. 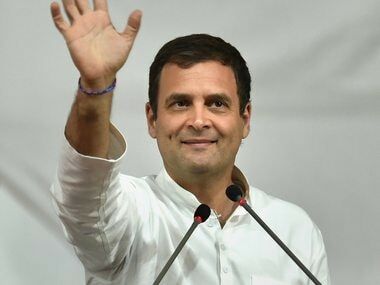 "Bihar's politics is an antithesis of the BJP's political philosophy which is opposed to casteism, dynastic and appeasement politics," he said. Replying to a query, the minister said, "Both (Kumar and RJD chief Lalu Prasad Yadav) practise politics of casteism and appeasement. I do not have a simple analysis of Bihar's politics. It will be hard for me to analyse the politics of Kumar." Asked who will the NDA's choice for the presidential election, the BJP leader said his party will consult its alliance partners to decide on the candidate. He added: "It would be good if they (opposition) agree (to the NDA's choice)." The Union minister criticised the liquor ban in Bihar, saying it has created a parallel liquor economy in every village of the state. "The state government is free to take such decisions, but it has been seen that bags of school children are checked (for liquor) in Patna every morning," he said. The minister said the BJP won the Uttar Pradesh and Uttarakhand assembly elections because the people believed in the NDA government at the Centre. "We have changed the narrative in the country. People believe in the prime minister's programmes and it is reflected in elections. "Now, the BJP is at the helm of government in 13 states. It has scored a win in panchayat elections in Odisha and entered new territories," he said.